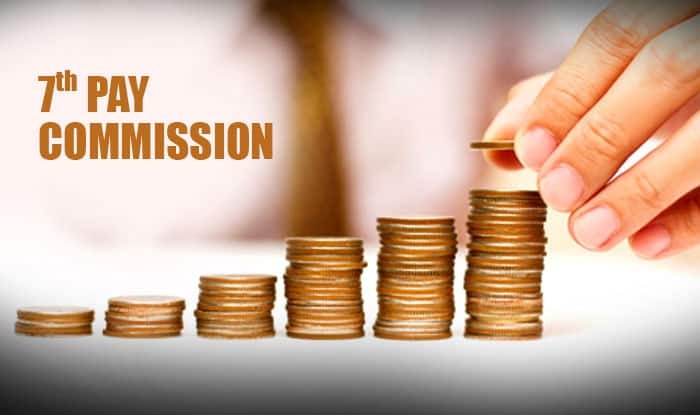 7th Pay Commission Latest News: The Centre has announced benefits of the revised pension under the 7th Central Pay Commission for about 25,000 state and central government retired employees. The announcement comes at a time when numerous central government employees wait for a hike in minimum pay and fitment factor beyond the recommendations of the 7th Pay Commission or 7th CPC. An announcement made by Union HRD minister Prakash Javadekar confirms that a total of 23 lakh retired employees of central, and state universities and government-aided colleges. along with non-teaching staff are eligible to get a hike of up to Rs 18,000 in their pensions under 7th CPC. If reports are to believed, the decision by the Centre will benefits over 25,000 pensioners of Central University and UGC-recognised Deemed Universities. Meanwhile, reports suggest that PM Narendra Modi in all likelihood will announce the hike in minimum pay and fitment factor beyond the recommendations of the 7th Pay Commission on August 15. “The two announcements that Prime Minister Modi is likely to make in his speech from Red Fort on 15 August, the Independence Day for central government employees are an increase of pay and the raising retirement age to 62 years from 60,” a government official was quoted as saying in the report. Earlier in March, Minister of State in Finance, P Radhakrishnan informed Rajya Sabha that it was not considering hiking minimum pay and fitment factor beyond the recommendations of the 7th Pay Commission. The announcement dashed the hope of 48 lakh employees who have been demanding higher minimum pay. “The minimum pay of Rs.18,000/- p.m. and fitment factor of 2.57 are based on the specific recommendations of the 7th Central Pay Commission in the light of the relevant factors taken into account by it. Therefore, no change therein is at present under consideration,” he had told the upper house of Parliament.